Need a Ride? 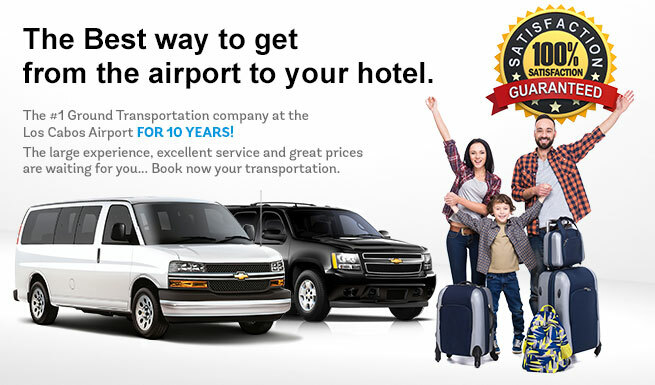 we're the #1 ground transportation company in the Los Cabos Airport! Why Reserve your Los Cabos Airport Transportation with Us? 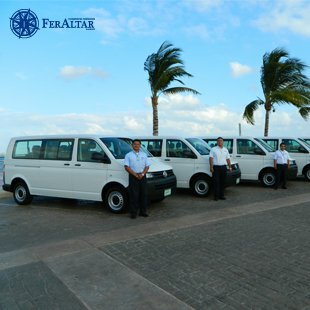 "Feraltar Los Cabos Airport Transportation "is the official transportation operator of Los Cabos-airport. net, a prestigious company that has over 25 years of experience offering Transportation Service in Los Cabos. 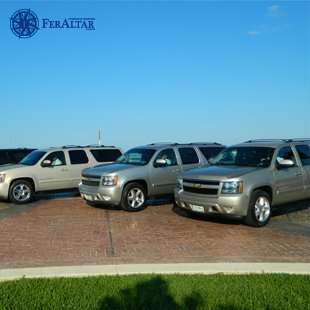 It has a large fleet of vehicles, including the Vans, Suburban’s and Limousines (all vehicles are recent models). 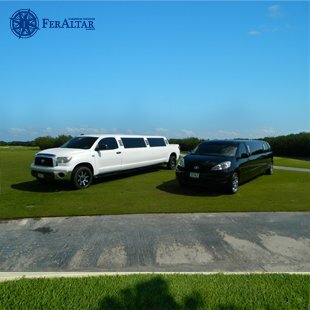 Feraltar Los Cabos Airport Transfers "offers private ground transportation services, personalized airport reception and any information you need to know about the destination. Our staff is committed to providing an excellent Transportation from Los Cabos Airport to ensure our clients' satisfaction. Leave everything in our hands, our representatives will help you with your belongings and take you to your hotel in Los Cabos, in the fastest and safest way possible. Don't forget that taking a Taxi at Los Cabos Airport means paying very expensive fares, and you'll probably have to wait a long time before it's your turn. Avoid long lines and don't waste your valuable time, and hire our comfortable and luxurious but low-cost transportation service from Los Cabos Airport to your hotel in Los Cabos. Our company owns a fleet of vehicles and our Los Cabos Airport Transportation service is never sold or purchased from a third party, like other online companies. This is important for you to know, since you are dealing with an official transportation company. Neither a broker nor an intermediary can appear online as "a true service provider". It is also important to mention that we NEVER share ANY information you provide when making your reservation. We know how important your peace of mind is. Get rid of the pendants of your travel plan by giving us the opportunity to serve you. Book with www.Los Cabos-airport.net and find great rates for transportation in Los Cabos.